It sounds like a scene dreamed up by a Hollywood screenwriter and it will go down as one of the most surreal killings in Mexico’s bloody drug war: assassins dressed as clowns gunned down a former leader of the Tijuana Cartel at a children’s party in the popular tourist resort of Cabo San Lucas on Friday night. Francisco Rafael Arellano Felix, 63, died after being shot from point-blank range in the head and the chest at around 8 p.m. The killers, at least one of whom was wearing a wig and a shiny red nose, fled from the luxury beach house where the party had been held and evaded a major police operation to find them. 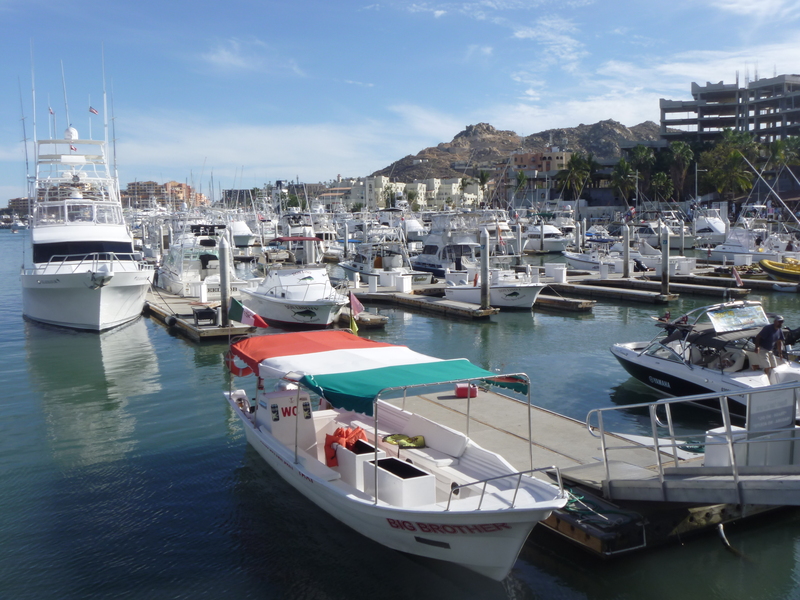 The Baja California Attorney General’s Office is investigating the case. Francisco Arellano was the eldest of seven brothers who ran the Tijuana Cartel in the early 1990s when it was one of Mexico’s most powerful gangs. He was arrested in 1993 and spent 13 years in prison in Mexico before being extradited to the United States. Arellano was then convicted of selling cocaine to an undercover DEA agent, but he was released in 2008 and deported back to Mexico, where there were no outstanding charges against him. The Tijuana Cartel has been weakened significantly in recent years as many prominent members have been killed or captured.